It's been a while since I have seen a good Super Bowl commercial, but I do think they improved this year. David Harbour's ads with Tide were pretty funny, but I would say this ad from Odell Beckham and Eli Manning takes the cake. 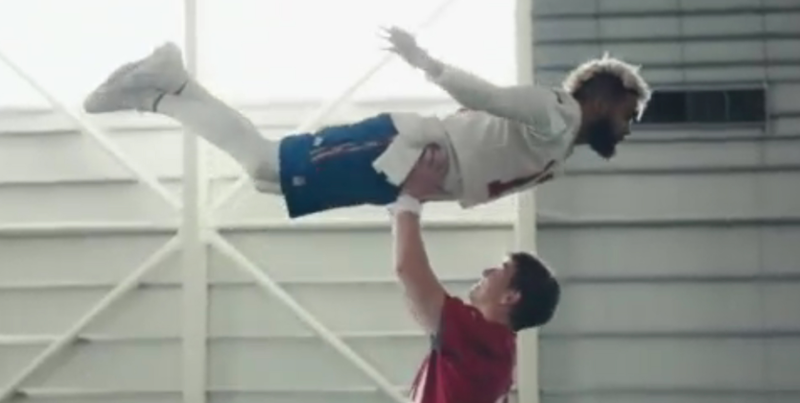 Spoofing "Dirty Dancing," the two New York Giants stars delivered in what I would say was the best commercial of this year's Super Bowl.  With Tom Brady playing in the Super Bowl this year, it makes Eli now 3-0 against Brady in the big game thanks to this ad.